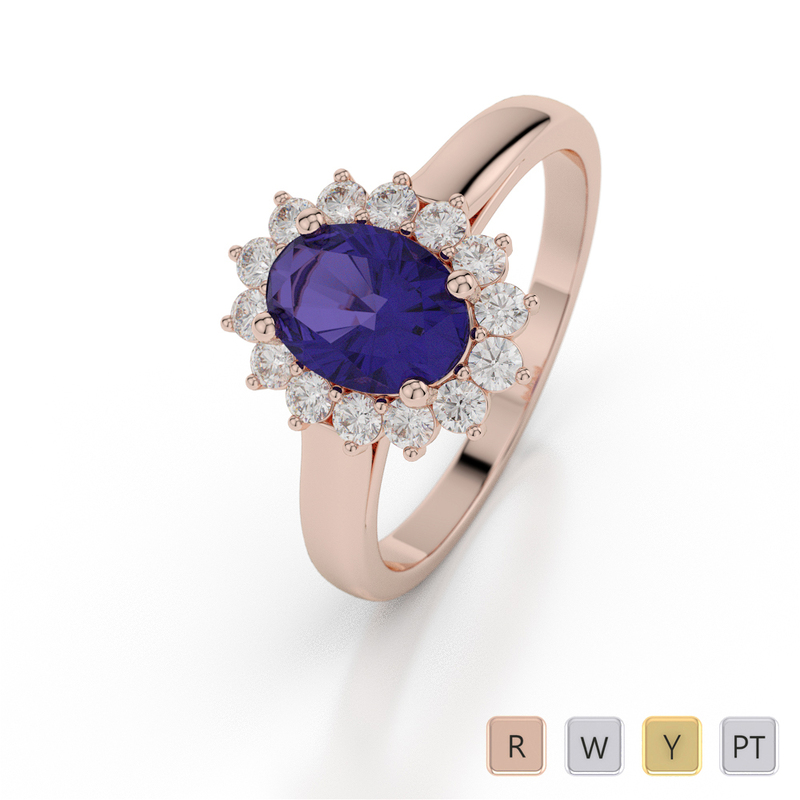 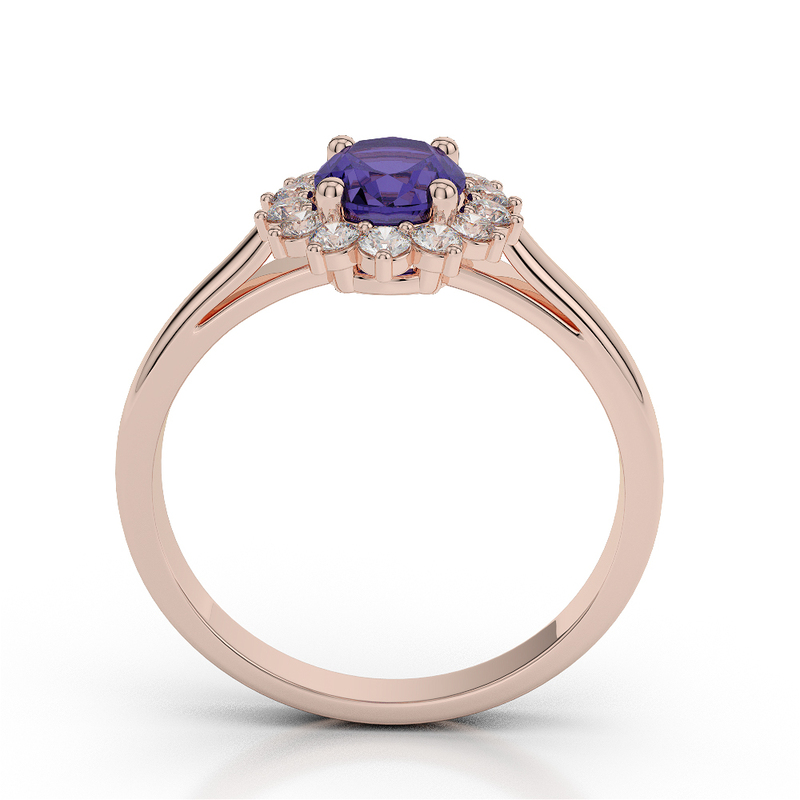 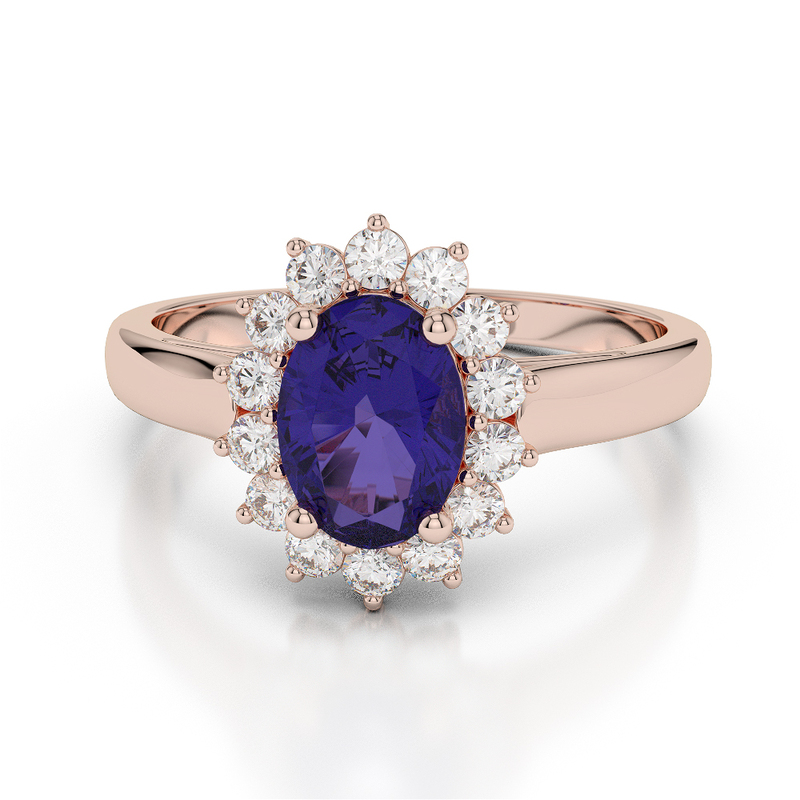 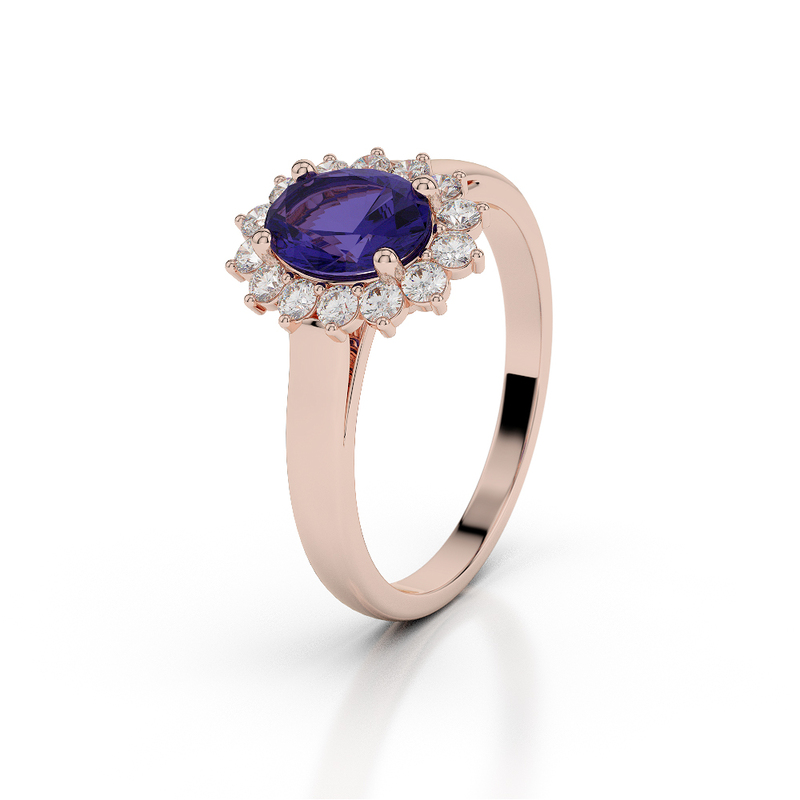 This is a 18 Kt Rose Gold Tanzanite and Diamond Ring. 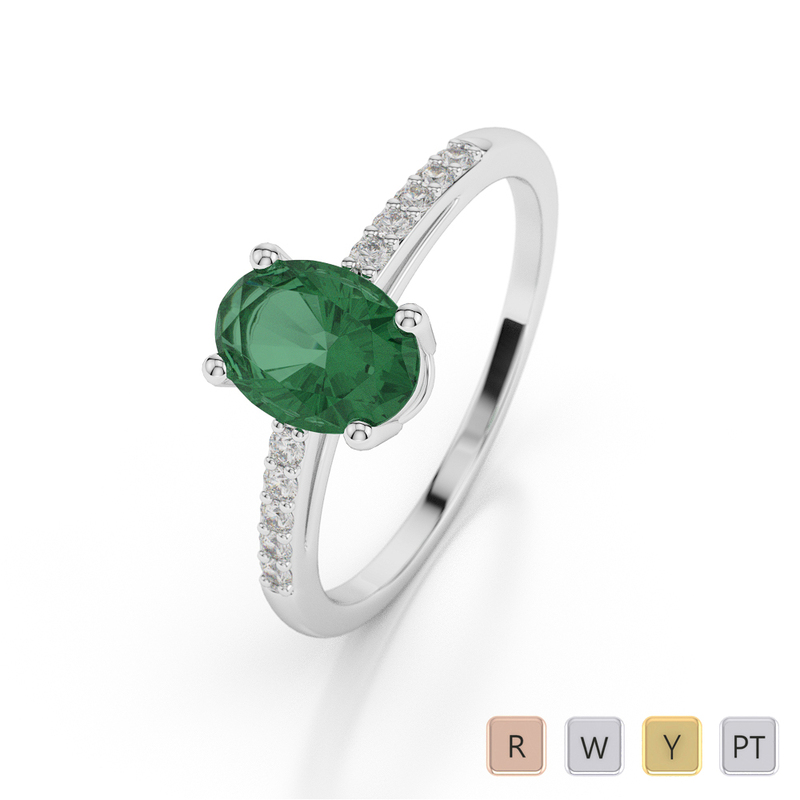 An Emerald's calming hue is thought to relieve stress and soothe tired eyes. 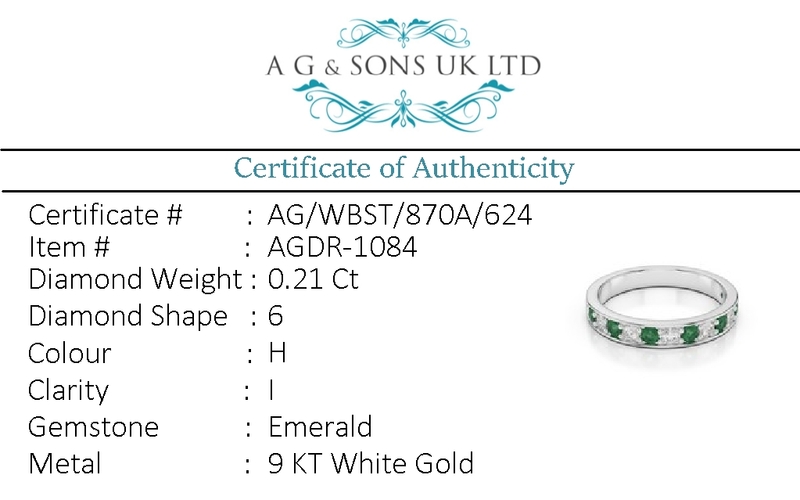 The birthstone for the month of May, the rich green of Emerald represents the onset of spring. 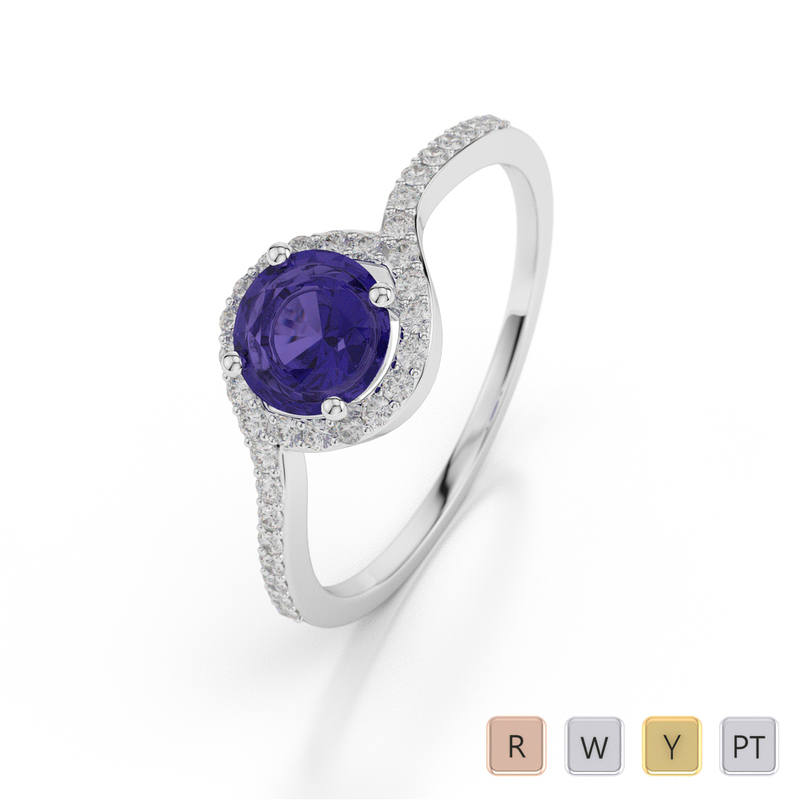 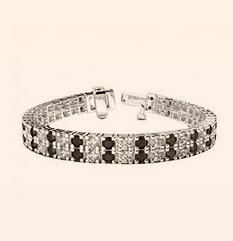 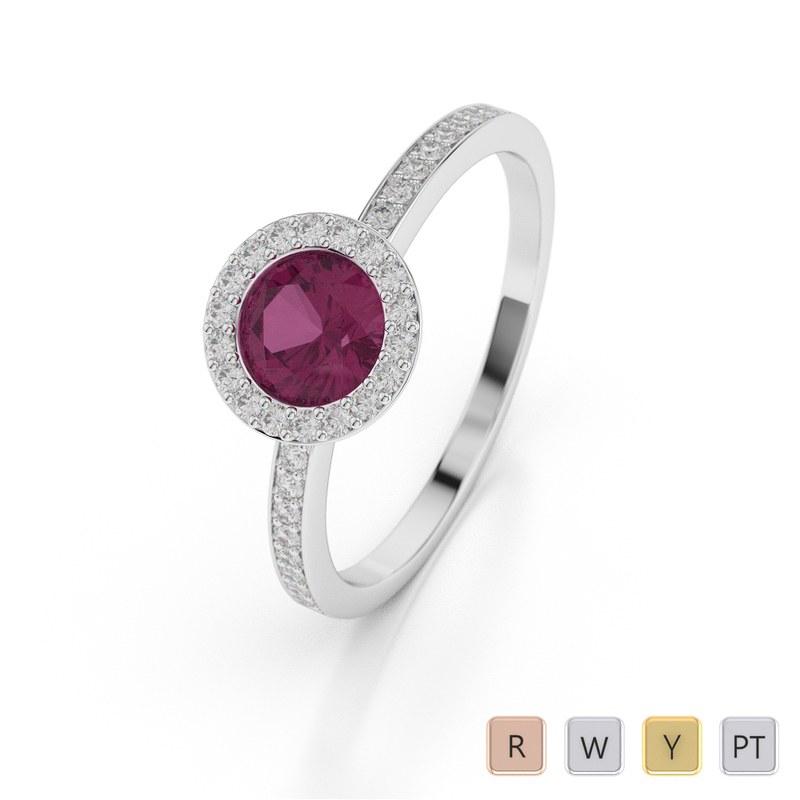 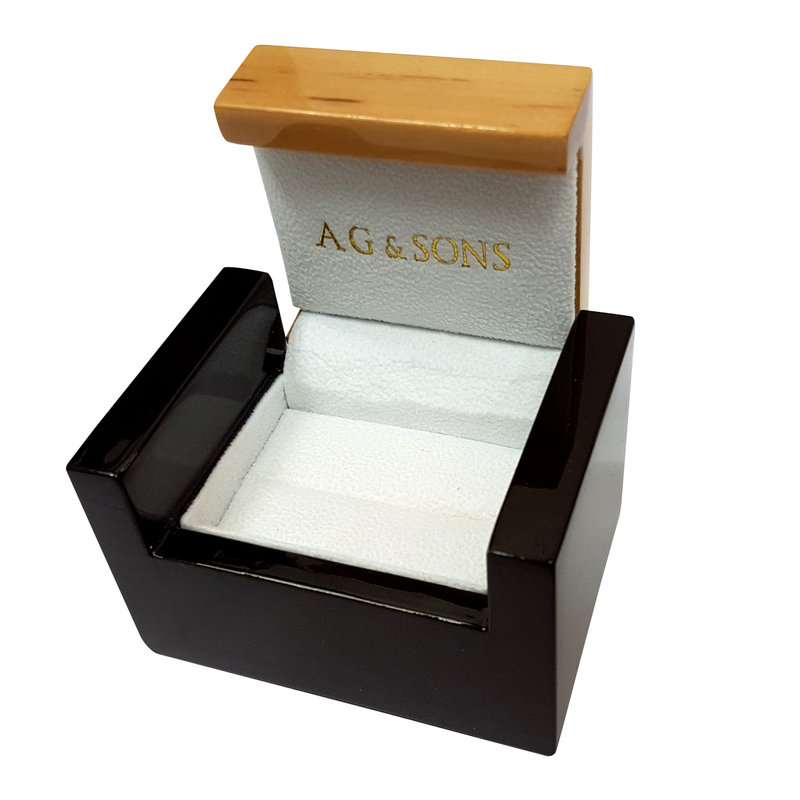 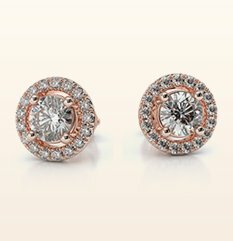 It is also the gemstone for 20th and 35th wedding anniversaries. 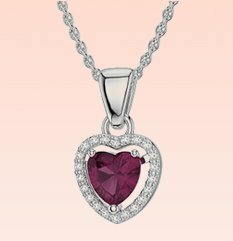 In Necklaces, chain will be provided 18"" (46 cm). 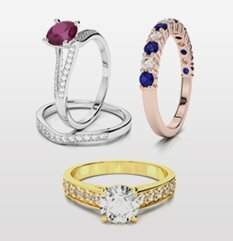 If you require different length then please contact us. 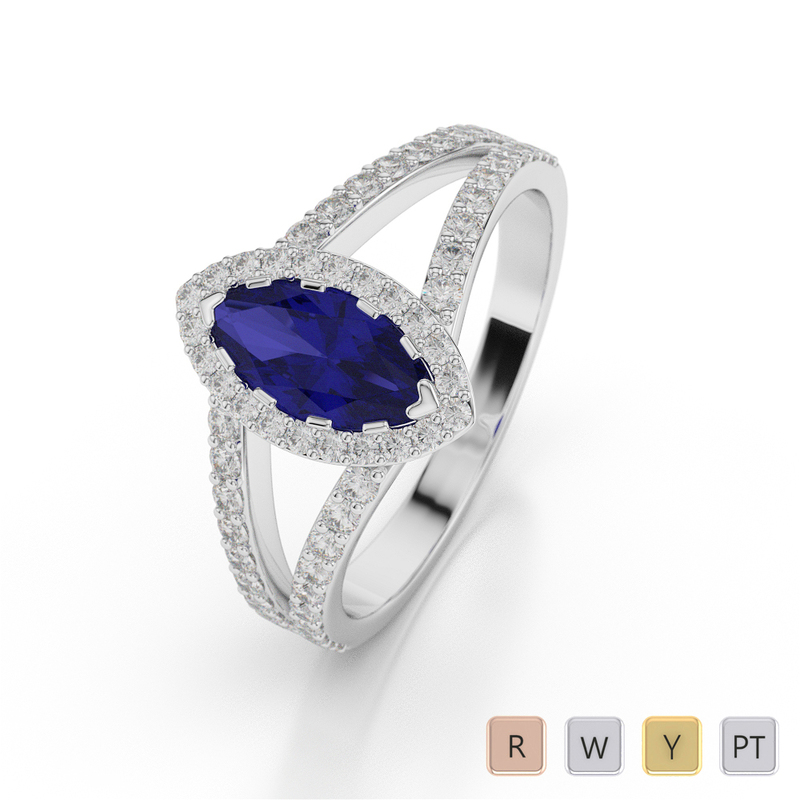 Gold / Platinum Marquise Shape Sapphire and..
Gold / Platinum Oval Shape Emerald and Diamond..
Gold / Platinum Round Shape Tanzanite and Diamond..
Gold / Platinum Round Shape Ruby and Diamond Ring..